This modern variety, which has only recently been grown in Pals, has rather long, crystalline grains. It has a shorter growing cycle, and is well adapted to our climate. It is a hard-grained rice that requires longer cooking times yet does not absorb much water and the grains remain loose. 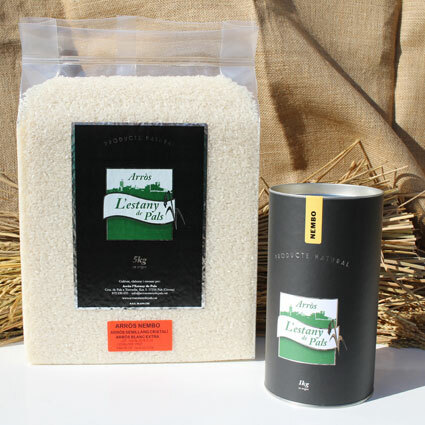 This rice is not only ideal for salads and accompanying dishes, but also well-suited to paellas. Time is about 15 to 18 minutes.